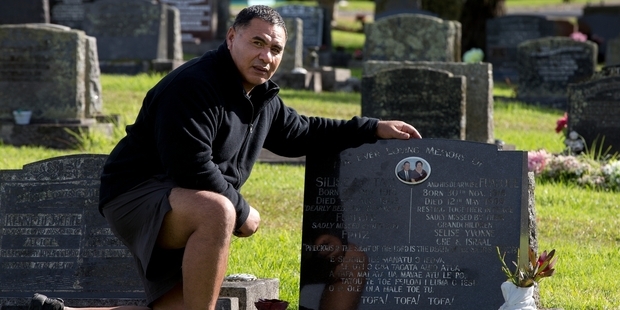 A MAN who died during a visit to his parents' grave at an Auckland cemetery on Mother's Day was a former soldier, truck driver, father of four - and one of the original King Cobras gang members. Fritz Lo Tam, 68, was in the historic Wesleyan area of West Auckland's Waikumete Cemetery cleaning his parents' grave when he collapsed about midday on Sunday. Bystanders, including a nurse, rushed to help him and gave him CPR but he could not be revived. Fritz Lo Tam's son, Selise, 50, said his father had been doing what he did every Mother's Day - paying a visit to his parents, Selise Mavele and Fualole Lo Tam, and cleaning their grave. "As he would on Mother's Day, he'd go and tidy up the plot. A lady was passing and thought he was sleeping. "How ironic the circumstances are, that he died whilst visiting them." The coroner informed him that his father's sudden death was caused by cardiovascular disease. Despite being a thin and active man, his father suffered from diabetes and had undergone a triple-heart bypass in recent years, Mr Lo Tam said. The death came as a shock to the family. "I spoke to Dad maybe three weeks to a month ago and he was fine." Mr Lo Tam said his cousin Francine Hennings was only a few rows away, visiting her mother's grave but she had no idea he was there. His father is survived by his four children: Yvonne, 46, C'he, 35, Israal, 28, and Selise. The rest of the family were strong-willed and were coping well, Mr Lo Tam said. Mr Lo Tam said his mother was still alive, but his parents, who settled from Samoa, had long since separated. His father's long-term partner, Doris Tavita-Lo Tam, also died suddenly, of a brain aneurism in 2006. She was 49 at the time and "died while singing in the church choir". Fritz had worked as a truck driver for PBT Transport until his retirement about five years ago. He had entered the army under the National Service scheme in 1966, but left two years later in protest against police dawn raids on Pacific Islander overstayers. 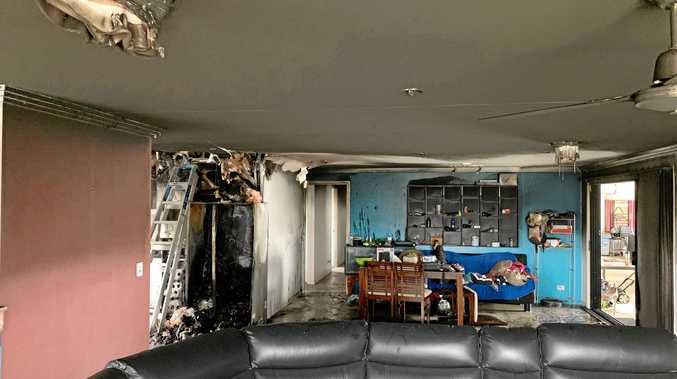 "For him, it was demoralising to be down in Waiouru [while] this was occurring." His father felt the only option available for him was to rebel, and so he did, setting up the King Cobras gang with "a few cronies. He's the head, he's the original". After spending many years "battling here and there, in and out of prison", his father retired from the gang, Mr Lo Tam said.